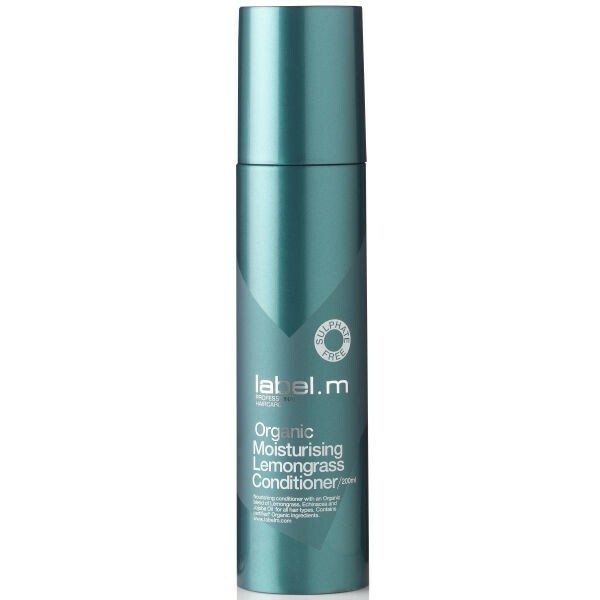 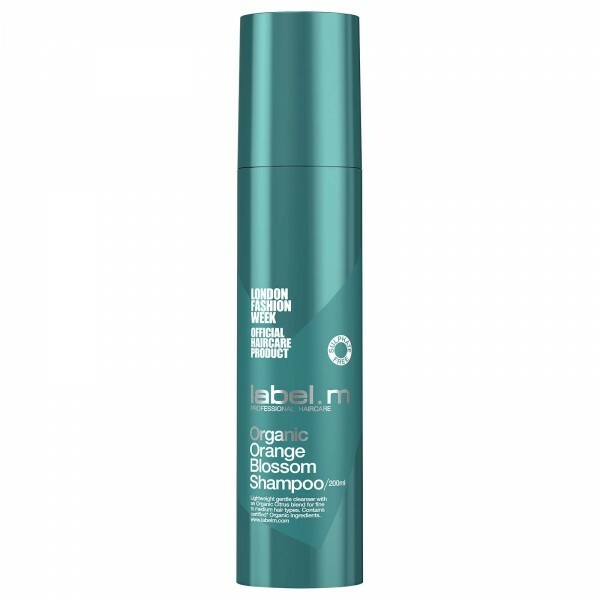 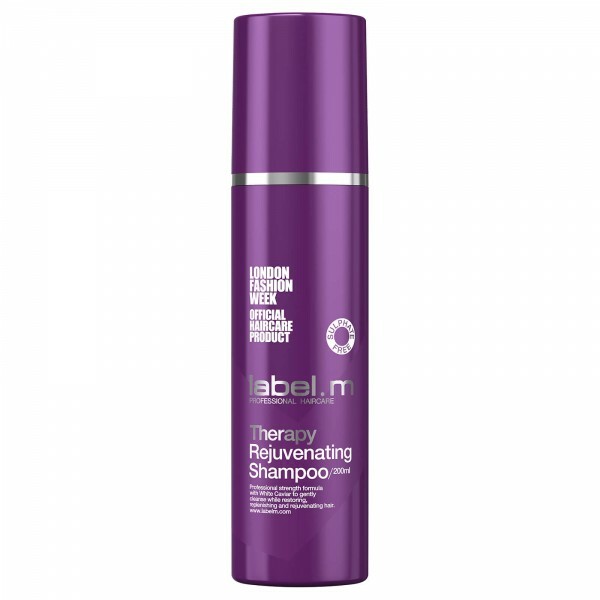 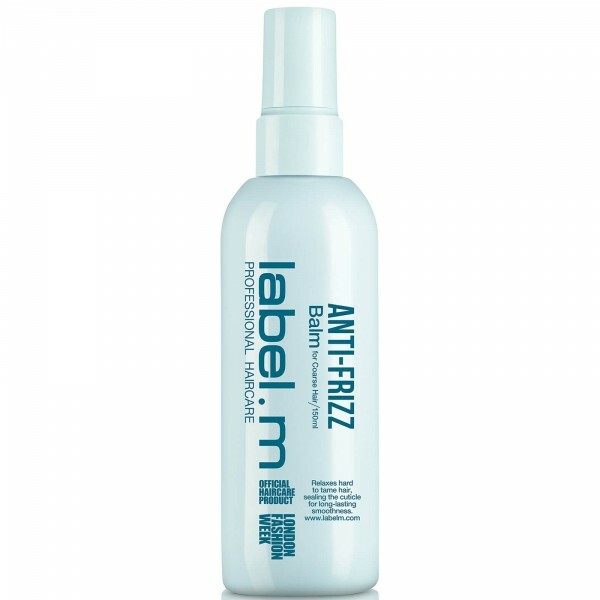 With avocado oil and an Environmental Complex, label.m Hold & Gloss Spray smoothes your hair adding instant gloss. 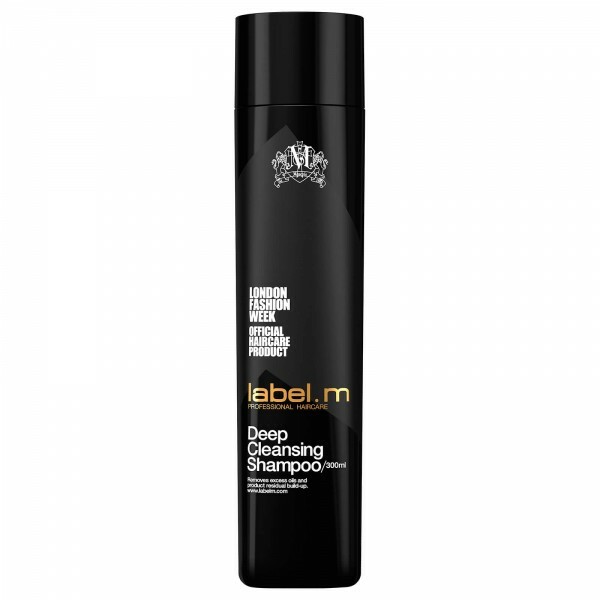 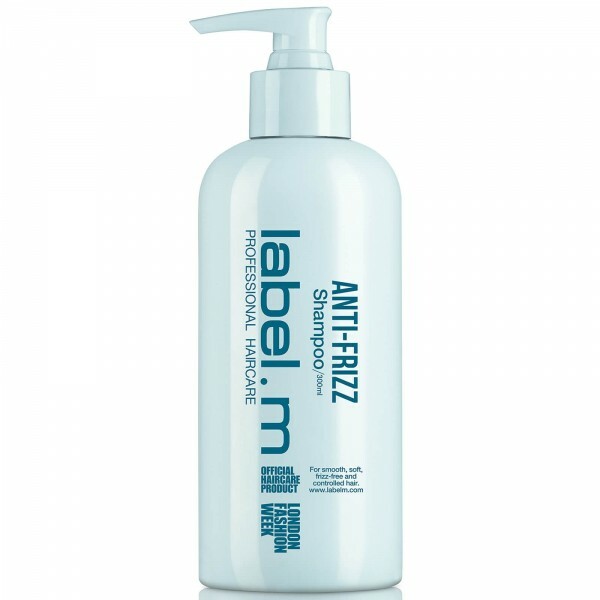 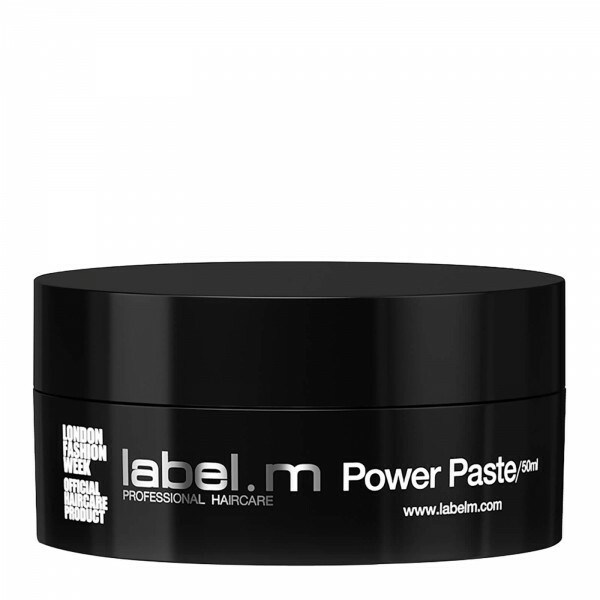 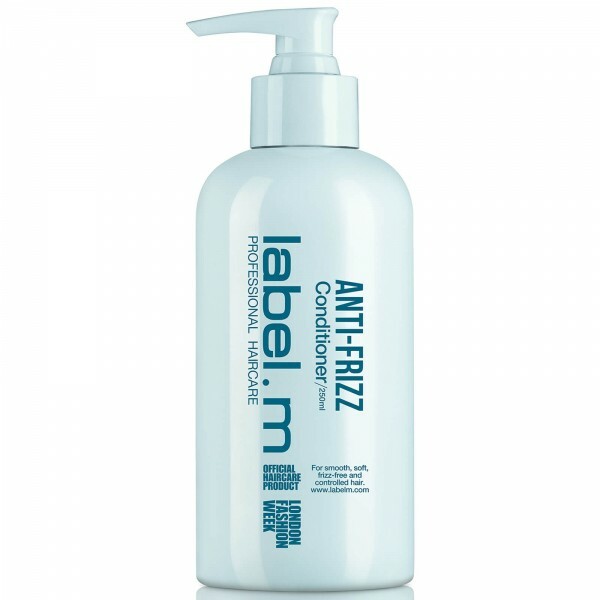 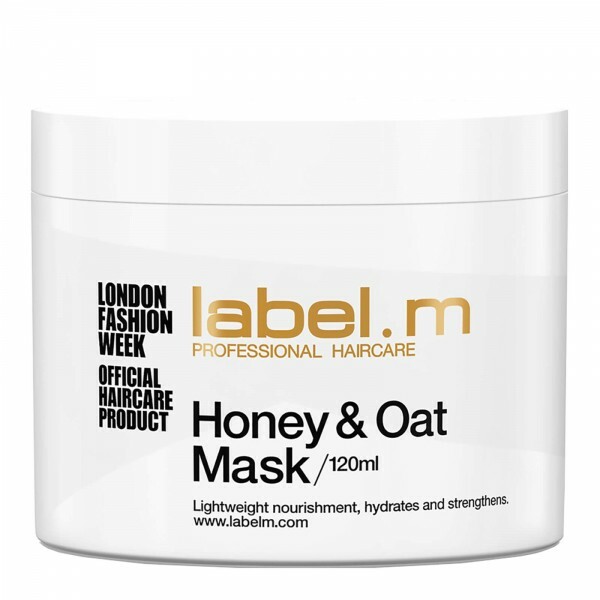 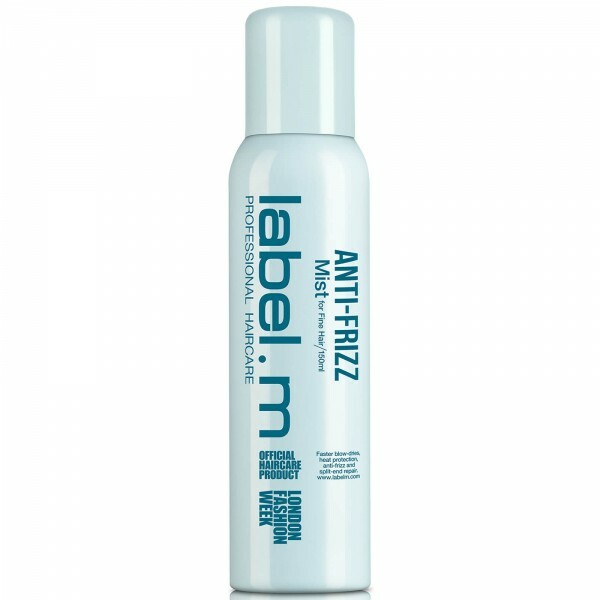 The firm but flexible hold lasts all day, protecting against humidity, for long lasting frizz-free style. 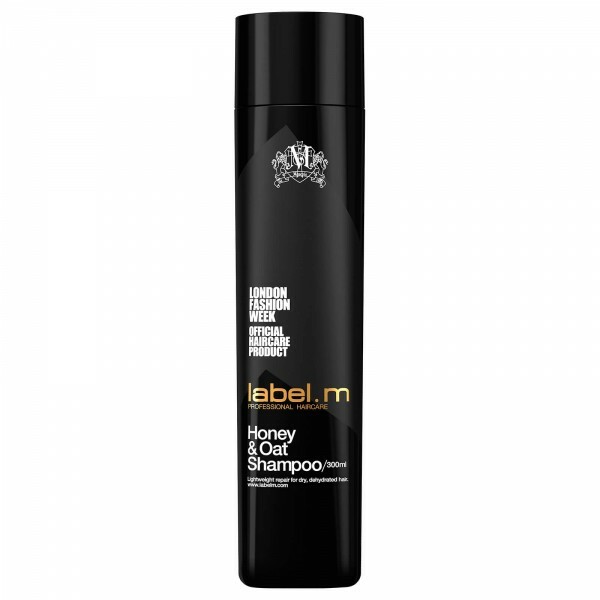 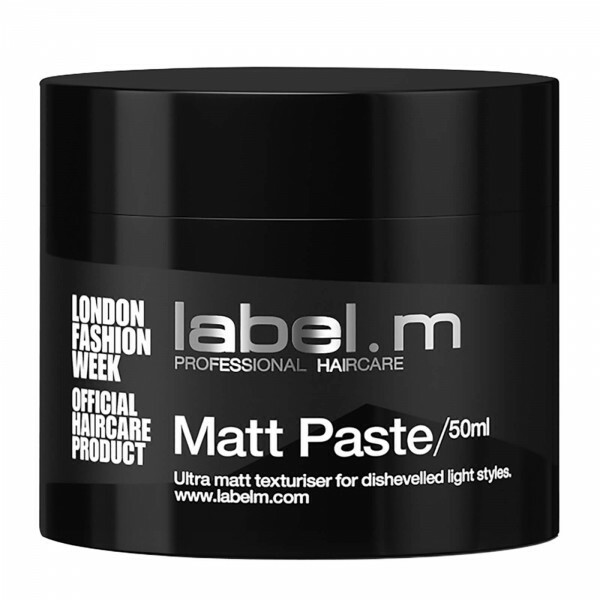 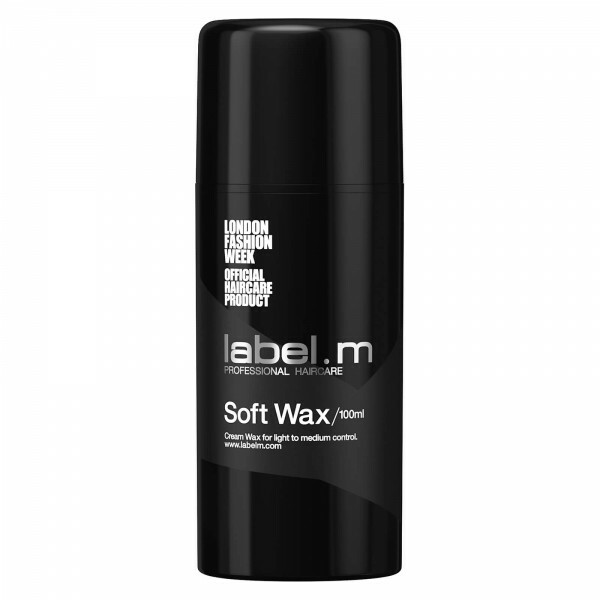 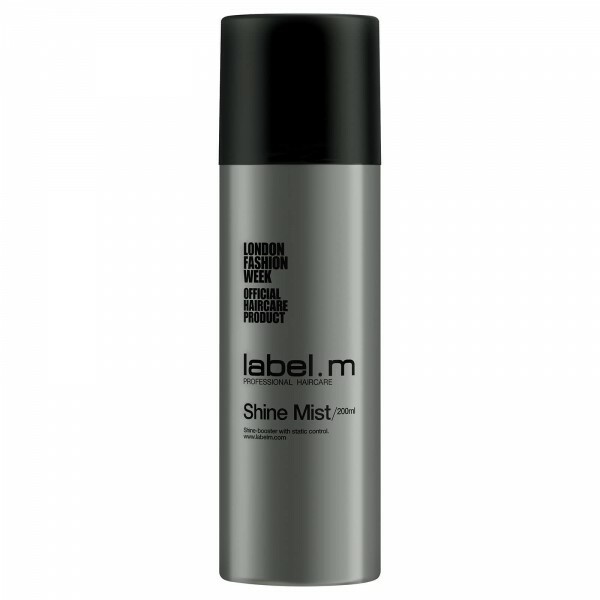 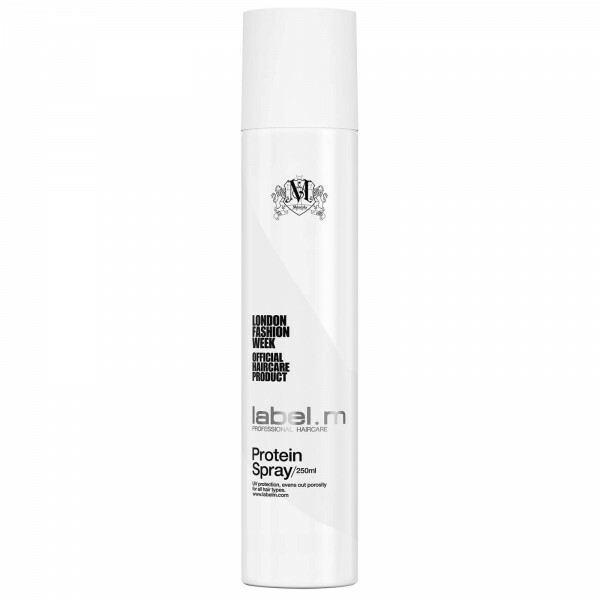 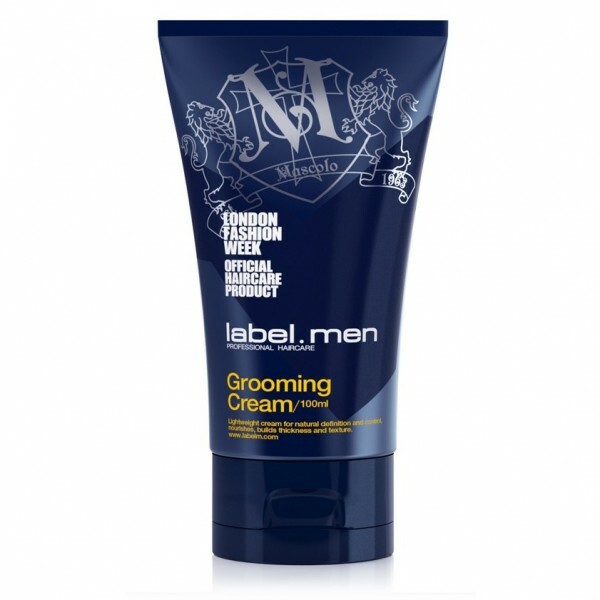 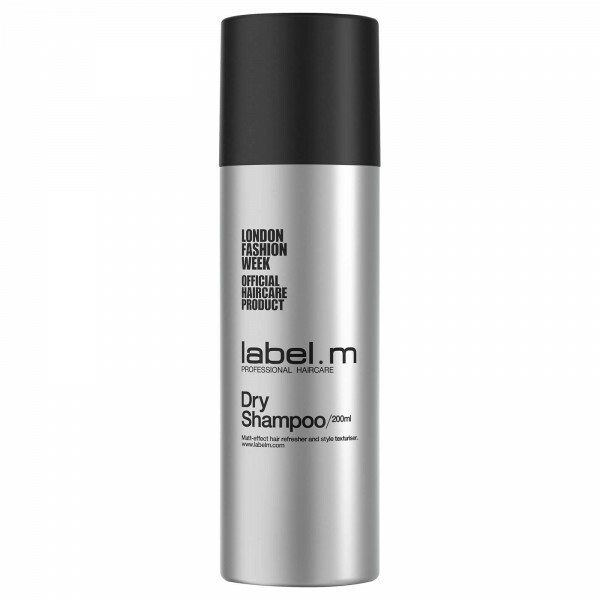 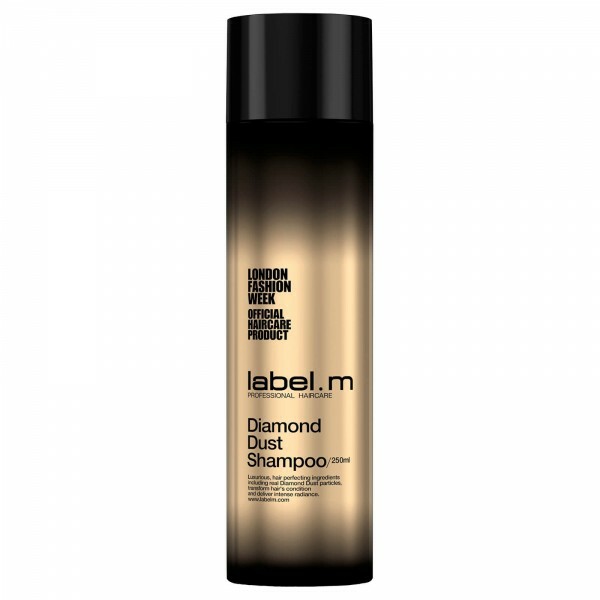 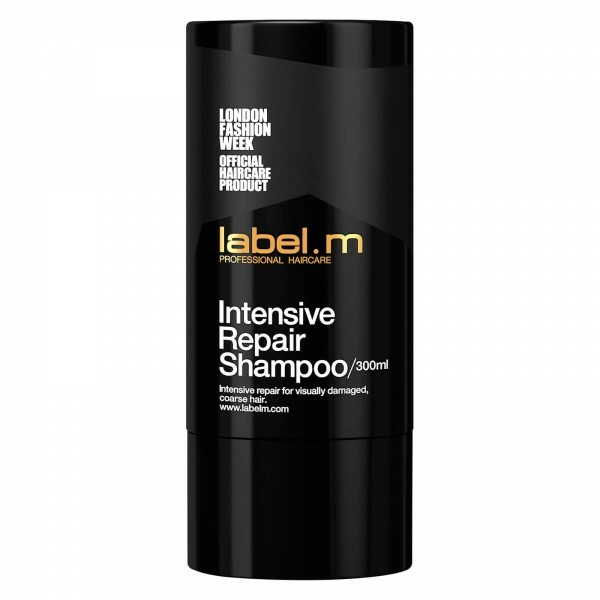 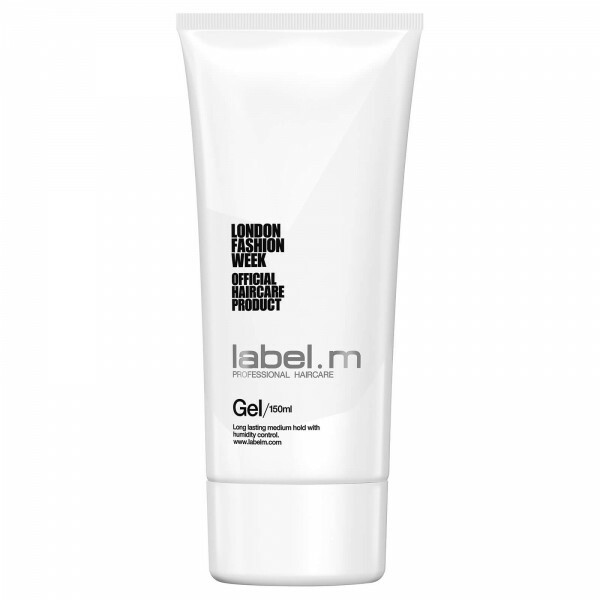 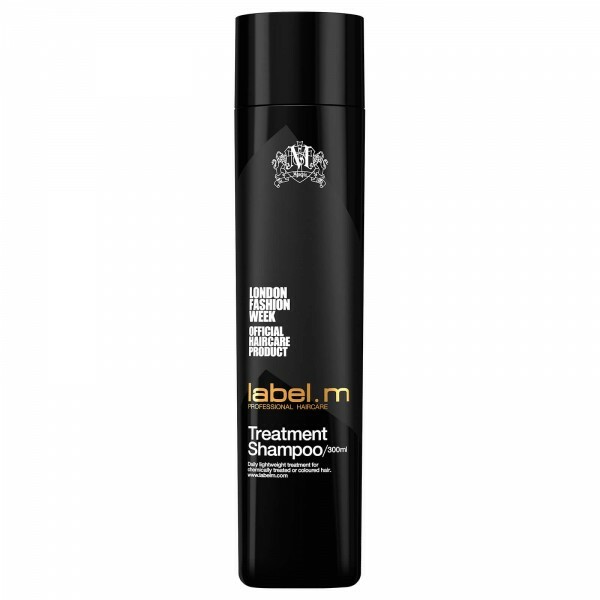 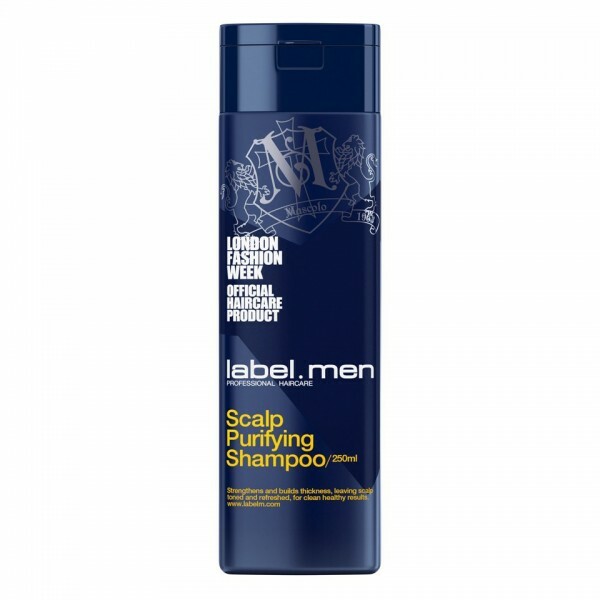 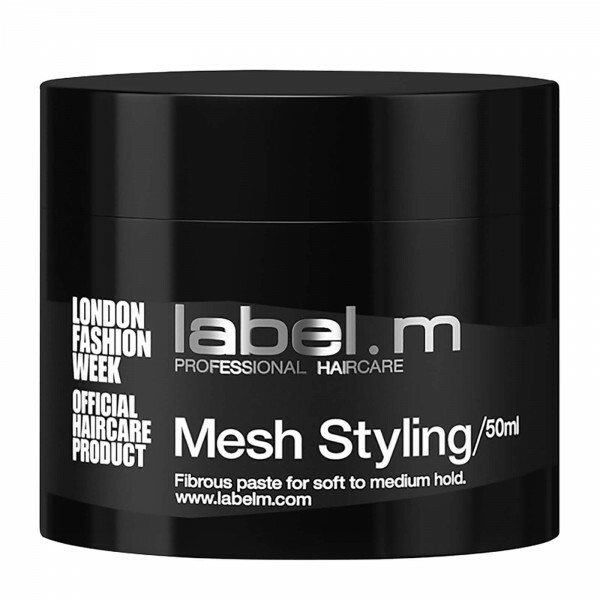 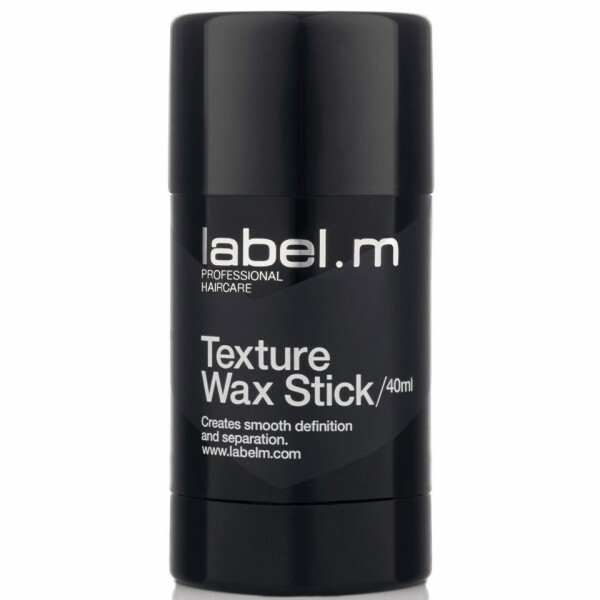 label.m Hold & Gloss Spray has been developed for professional stylists under the creative eye of a dynamic international artistic team, led by Toni & Sacha Mascolo, whose expertise in creating innovative hair formulations (backed by education) is where fashion meets iconic styling with transcultural appeal. 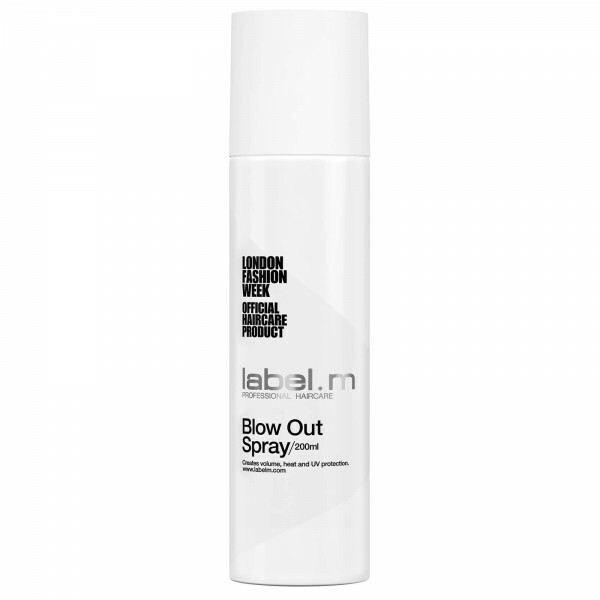 Shake can well and spray 20-30cm from the hair. 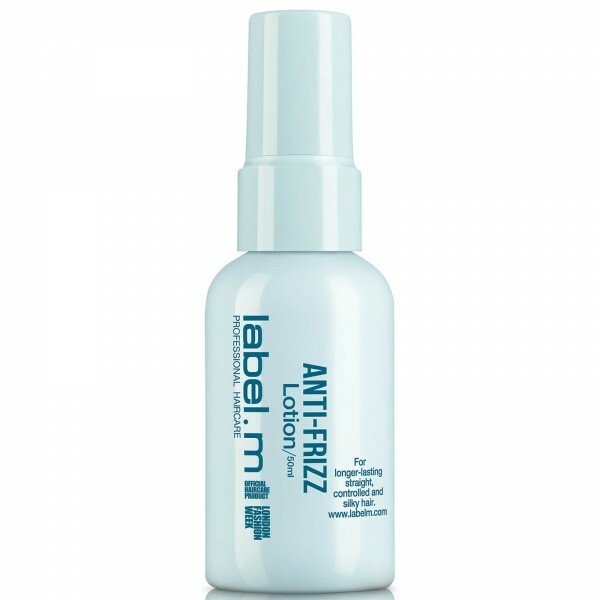 Apply lightly for a soft hold, and more frequent spray bursts for a firmer hold.